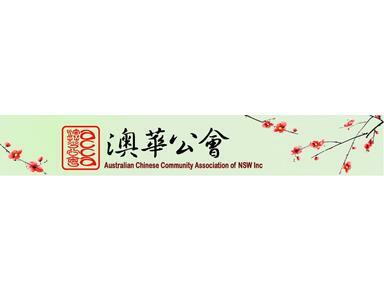 ACCA is a non-political, non-religious, and a not-for-profit organization that was specifically formed to serve the Chinese-Australian community in New South Wales. For more than 37 years it has been providing community services such as settlement services for newly arrived migrants, interest classes, Chinese language classes, and aged care services as well as organizing various cultural and Chinese festival events throughout the year. ACCA has also organized and been involved in various activities promoting multiculturalism and anti-racism as well as fundraising for victims of natural disasters as the Szechuan earthquake in 2008. Since its establishment in 1974 more than 10,000 individuals ( including over 250 life members ) have joined ACCA as members. ACCA operates under the patronage of the Governor of New South Wales, Professor Marie Bashir AC CVO.